The fact that natural herbal products have a definite qualitative edge over chemical-based cosmetics is today universally acknowledged. But then, is every herbal beauty solution as effective as it claims to be? In fact, a lot depends on the extent of knowledge and research put into its preparation. Home-made Herbal Cosmetics is one such work that brings you herbal solutions that work and work beautifully. Backed by years of research and painstaking effort, it offers comprehensive solutions - from top to toe. For example, castor oil makes an excellent sunscreen - and mixed with a few drops of jasmine oil it becomes a herbal hair conditioner. White wax mixed with almond oil, rose water and sodium benzoate proves effective for dry skin. A mix of pineapple and yoghurt makes an ideal nail soak. Or mineral-rich oatmeal soak has excellent moisturising and softening properties, and serves as a soothing foot bath. The book offers many such formulae and much more. 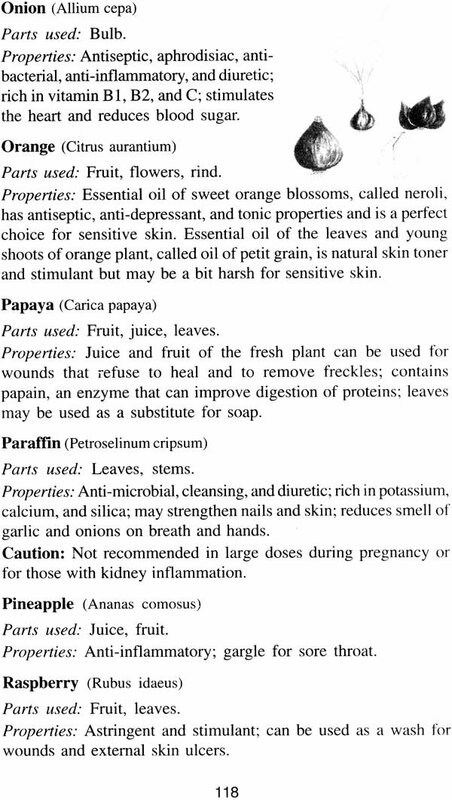 In addition, there are separate sections devoted to herbal remedies for common ailments (for instance, the milky juice of papaya softens corns, and cotton seed oil applied daily clears spots on the face), and a complete glossary describing the essential qualities and properties of herbal ingredients. Dr.S.Suresh Babu, M.D. 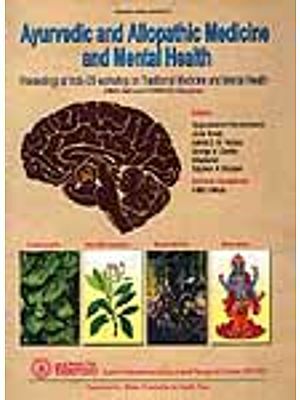 (Ayurveda), a renowned writer and practitioner of Ayurveda, has been teaching and writing for the cause of Ayurveda for more than two decades. Hailing from a family of traditional Ayurvedic physicians, his penchant for writing has won him many awards, including the much acclaimed vaidya Ratna, P.S.Warrier Prize of Arya Vaidya Sala, Kottakal (Kerala) for ‘Best Thesis’ thrice consecutively in the years 1994, 1995 and 1996. Owing to a rare combination of innovation and sound practicality, he continues to be a much sought after practitioner, writer, and teacher in the Ayurvedic medical world. In the 1970s, women used the kitchen as a beauty parlour, as many spices happen to be natural beauty aids. For instance, malai, papaya peel, mashed cucumber, fermented curd, turmeric, lemon etc. 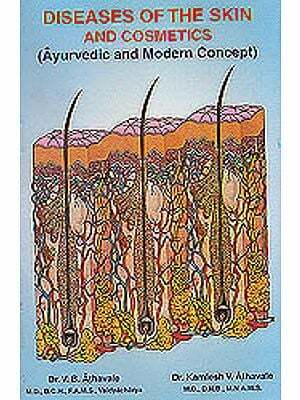 are used as herbal cosmetics extensively in beauty care. Even in the beginning of the 21st century, things have not changed but the style has changed. Now a woman spends about 30 times more money to buy a cucumber face pack or shikakai hair wash. This purchasing tendency has brought in many herbal cosmetic manufacturers like Shahnaz, Ayur, Pura, Herby, Biotec et al into the field and they are not only selling beauty herbs but also dreams. The herbal cosmetic bug had also bitten western celebrities like Barbara Cartland, Princess Diana and Ingrid Bergman. As the demand is going up rapidly, the price of these beauty products is also reaching the sky, leaving the middle-class beauty conscious women and men in a tight comer. Keeping this in view, the present book Herbal Cosmetics is designed and written exclusively for these people, so that they can prepare their own cosmetics with herbs and natural substances available within their reach. All these recipes are well-proven and safe and these are in no way inferior to the market brands and, in fact, are more pure as you yourself are "adding" on genuine ingredients of the recipe. Some are born beautiful and others are 'made' beautiful. For both the groups of persons, cosmetics are vital. For the first group of beautiful people, cosmetics are required to maintain their natural beauty and to safeguard from 'environmental hazards', which may affect beauty adversely. For the second category of people, cosmetics are a must to make them attractive. In view of these wider applications, cosmetics are defined as "articles intended to be applied to the human body for cleaning, beautifying or altering the appearance without affecting the body's structure or functions". 1. These, being natural unlike synthetic or chemical substances, do not harm your skin, hair or body and are relatively safe. 2. There is nothing wiser than following one's own tradition and culture. Our culture and traditions are mainly based on Naturals and Herbals. 3. Herbal Cosmetics are in use and practice since thousands of years in India, without any after effects or side effects and are well-proven and documented. 4. The rapid awareness of the bad effects of modern cosmetics prompted a gradual switch-over to herbal cosmetics. The west has turned to the - "Mother-nature-knows-best philosophy" and westerners are turning towards the ancient health traditions of India and China. • Mucilaginous : Compounds such' as those in Aloe-vera (Kumari) are soothing and also provide physical protection and relief from irritation and pain. Further, it ensures faster healing without scars. Aloe-vera has rich water holding capacity and works as a good moisturising cream gel. 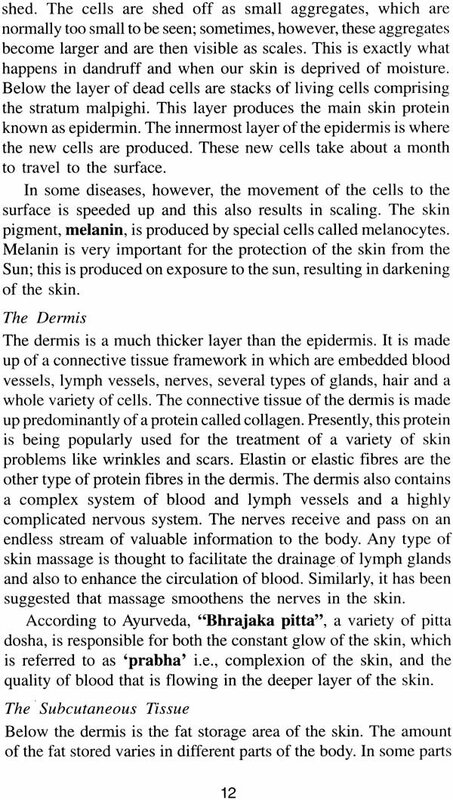 •Tannins: They are present in Triphala. They have a pronounced astringent effect and form a tough antiseptic layer over damaged skin tissues. Recommended for the treatment of dandruff. •Camphor : It is an effective antiseptic when used both externally and internally. 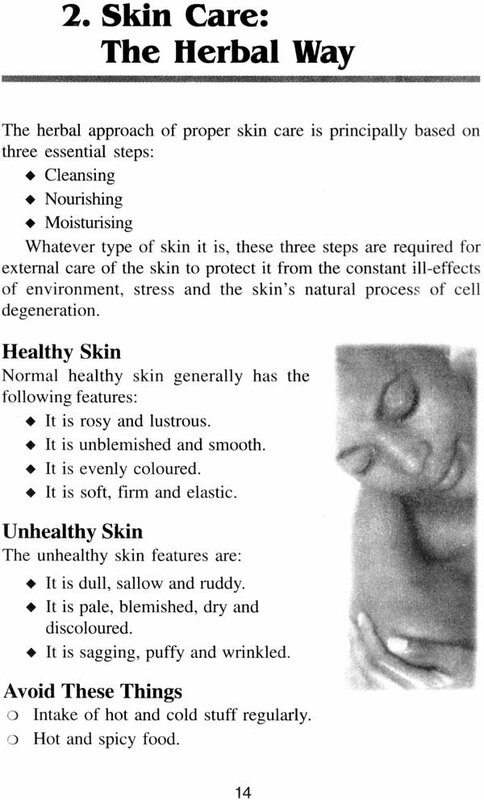 It is an excellent liniment for skin problems like acne/pimples, apart from its anti-pruritic (itching) action. It gives very good results when used in combination with other herbs. 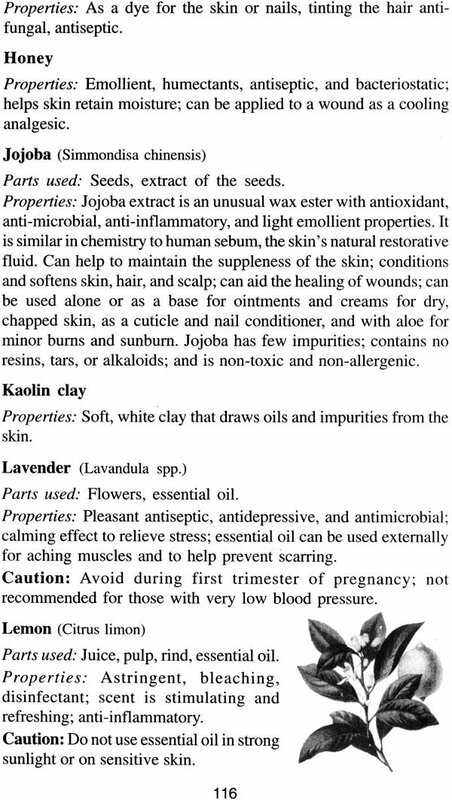 This is why many herbal cosmetics invariably contain camphor as one of the ingredients. •Vegetable oils : They are very nutritive, apart from being useful in burns, scalds and as natural hair oil, e.g. coconut oil. •Manjista: (Rubia cordifolia). This is a well-known colouring herb, extensively used as a cosmetic in many products. The colouring matter of the plant is mainly due to the presence of two compounds, purpurins and manjistin. Purpurins are used as deodorant, while manjistin is one of the common ingredients in many hair oils. Manjista acts mainly on skin, blood and bone tissues, which are vital factors in the maintenance of beauty and youthfulness. Today, Indian consumers of herbal cosmetic products need not depend solely on traditional Indian herbs, fruits, roots, etc. 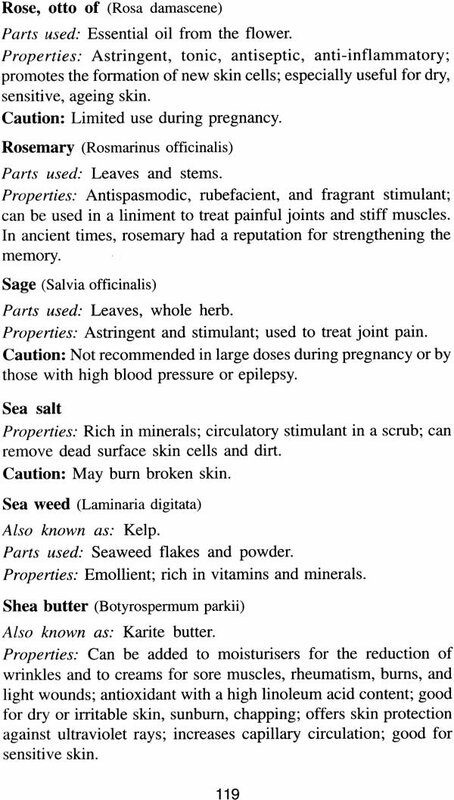 Many European herbals especially used as cosmetics have made an entry into India. Jojoba, Calendula, Rosemary, Sage, Lavender etc. are examples of this new entry. Therefore, their applications as cosmetics are also included in this work. Galen, a Greek physician, was the first person to create beauty creams by carrying out different experiments in the field of herbal cosmetology. 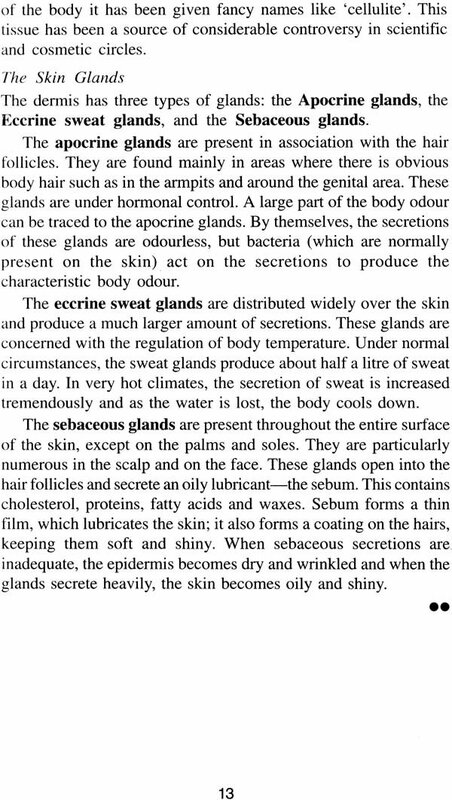 He discovered that vegetable oil could be mixed with water and bees wax to make cold cream, an important base for many herbal cosmetics described in this book. 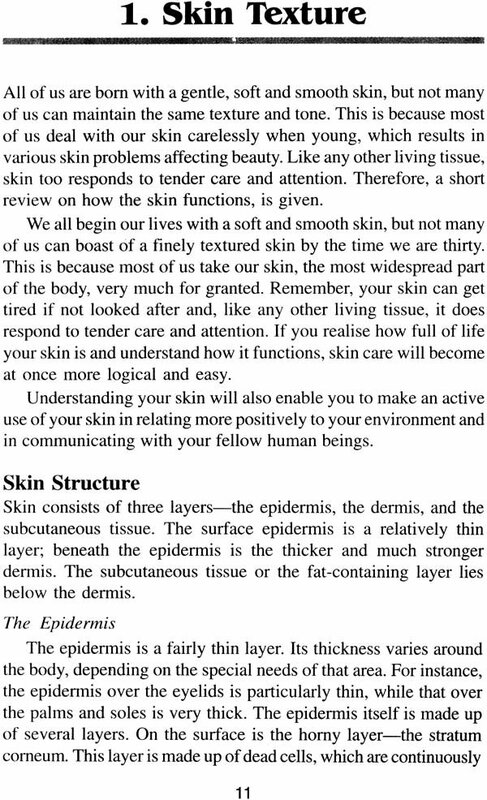 This shows the role of a physician in the research and development of cosmetics, as beauty problems are invariably interlinked with the overall health of the individual consumer and the corrective approach varies from person to person, as "no two persons are alike". This calls for a truly personalised/individual prescription of herbal cosmetics. A viable approach is adopted while enumerating the various cosmetic preparations like creams, oils, lotions, face masks; hair dyes etc. by grouping the consumers in three distinctive categories in accordance with the Ayurvedic philosophy of Tridosha i.e. Vata, Pitta and Kapha types of personality and accordingly a distinct type of herbal cosmetics is recommended to every group of people or consumers. Thus one can prepare the person-specific herbal cosmetics. Further, it is interesting to note that the analysis of many herbal ingredients using modern scientific technologies has led to the identification of phytochemical components in Indian herbs, which deliver functional benefits like anti-dandruff, deodorant, anti-ageing etc. For almost any European herb containing certain phyto-chemicals, there are Indian alternatives containing identical and similar phytochemicals, For example, witchhazel containing tannins is replicable with ascorbic acid. The ready presence of vitamin C in amla fruit in a stable form enables us to use this amlaki fruit for better anti-wrinkle, anti-oxidant benefits and Sesame oil for vitamin E content etc. In view of the current trend of patenting many Indian herbs the world over, Indian companies dealing with herbal medicines have strengthened their focus on research. This has led to identification of new applications of known herbals. 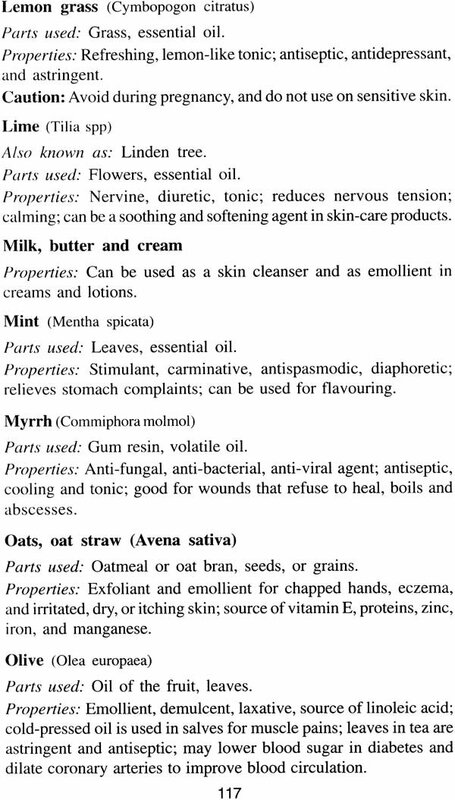 All these inputs made the subject "Herbal Cosmetics" richer. 1. External or Outer Beauty includes the appearance of the skin, hair, nails and teeth. 2. Inner or Internal Beauty is the clarity of mind that oozes personal confidence, while. 3. Lasting Beauty involves the ability to exude radiant health and beauty throughout life. Health and beauty exist when all physical, mental and emotional components are functioning properly. The herbal approach to health and beauty promotion is typically well suited because it views and treats your problems holistically, balancing well the sensitive mind-body-spirit equilibrium in a natural state wherein we are full of energy, creativity and love. This world's tradition is "beautifully" holistic and accessible to everyone among us. Let us follow the herbal path to be more cheerful, youthful and beautiful. "There is no cosmetic for beauty, like happiness."